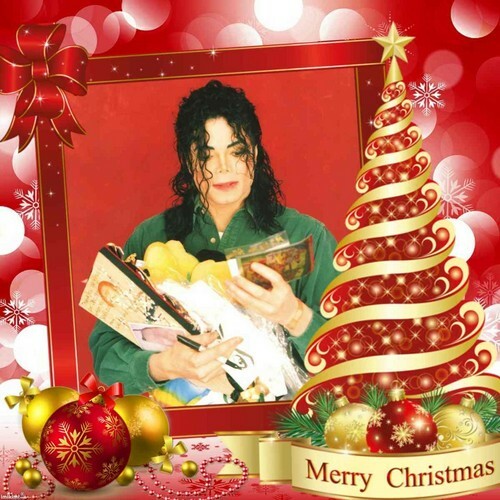 MERRY CHRISTMAS,MICHAEL! . . HD Wallpaper and background images in the Michael Jackson club tagged: photo.